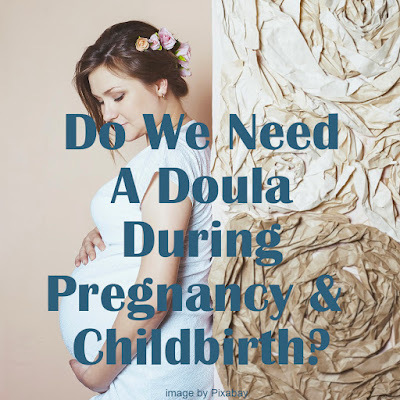 Home / Pregnancy / Do We Need A Doula During Pregnancy and Childbirth? Do We Need A Doula During Pregnancy and Childbirth? A Doula is a trained professional companion who provides physical, emotional and continuous information to a mother before, during and after childbirth to help her achieve the most healthy and satisfying experience. Not just anyone can be a doula. Doulas are certified professional personal assistants because they have first undergone formal education and training around pregnancy and childbirth. Now, the presence of a doula as a partner for labor is increasingly in demand by pregnant women. There have been many studies that prove the benefits of doula presence during labor. A recent review from the Cochrane Review, Childbirth's Continuous Support for Women During shows that the number of reports of positive birth experiences (comfortable and minimal pain) tends to increase thanks to the help of doulas in the delivery room. What is very impressive is the presence of a doula can reduce the risk of cesarean delivery by as much as 50 percent, shorten the delivery time by 25 percent, reduce the use of induction (either with drugs or devices such as forceps) up to 40 percent, to reduce epidural demand by 60 percent. Generally, the main role of the doula is to help mothers to try to ask questions, express their fears and concerns, and actively create desired birth plans. A doula will help answer all your questions and concerns, then provide positive feedback according to the condition of your pregnancy. Doulas can also encourage you to continue to provide positive stimulation for babies in the womb, to facilitate their birth when the time comes later. Role of a doula before childbirth. The role of Doula during pregnancy is to help and give a better understanding of pregnancy and childbirth. Doulas are also responsible for mentally developing the mothers and educating their husbands to be able to attend their wives during childbirth. A doula also can help mothers to prepare their needs before delivery, accordance with maternal and fetal health conditions. Role of a doula during childbirth. During the labor process, a doula can also help the mother to relax by providing breath technique, relaxation or massage guidance to reduce pain. A doula can also help communicate with doctors and midwives about the wishes of the mother regarding the delivery process. Before of childbirth, the doula will guide you to learn a number of simple techniques to relieve pain during childbirth. Role of a doula after childbirth. After childbirth, the doula will help rehabilitate the mother's condition. 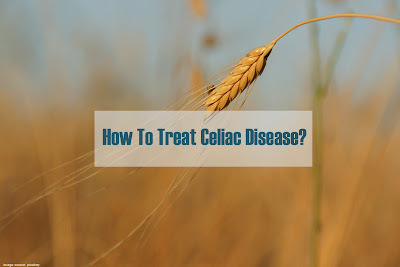 She will guide how to breastfeed and care for babies such as bathing and replacing baby diapers. A doula also plays an important role in helping to maintain the mental condition of the mother and father after becoming new parents. What is the difference between doulas and midwives? Midwives can carry out tests and physical examinations during pregnancy and childbirth if needed, while doulas focus on providing physical and emotional support. Midwives can prescribe vitamins for pregnant women if needed, while doulas don't have authorized to prescribe. Midwives monitor the mother and baby during labor and birth such as checking body temperature or blood pressure, performing vaginal examinations and others, while the doula cannot perform the examination. The role of the doula is limited, it's just to being a "friend" of the mother, help her to relax, calm, and guide her through all kinds of maternity processes. Although both of them act as a companion for labor, the role of the husband can still not be replaced by a doula. The reason is, the doula is only a complement to the comfort that is indeed done by the husband. The doula will actually encourage the husband to support his wife emotionally and provide comfort through certain massage and affirmation techniques. Doulas will not interfere with the doctor's work during labor. When the doctor handles labor, the doula will continue to motivate the mother to stay calm and control her breathing regularly during labor. So, the need or not of a doula is that you determine. Consider carefully with your husband whether you need a doula as a professional assistant for your childbirth or not. Also, read Recognize Symptoms of High Blood Pressure After Childbirth.